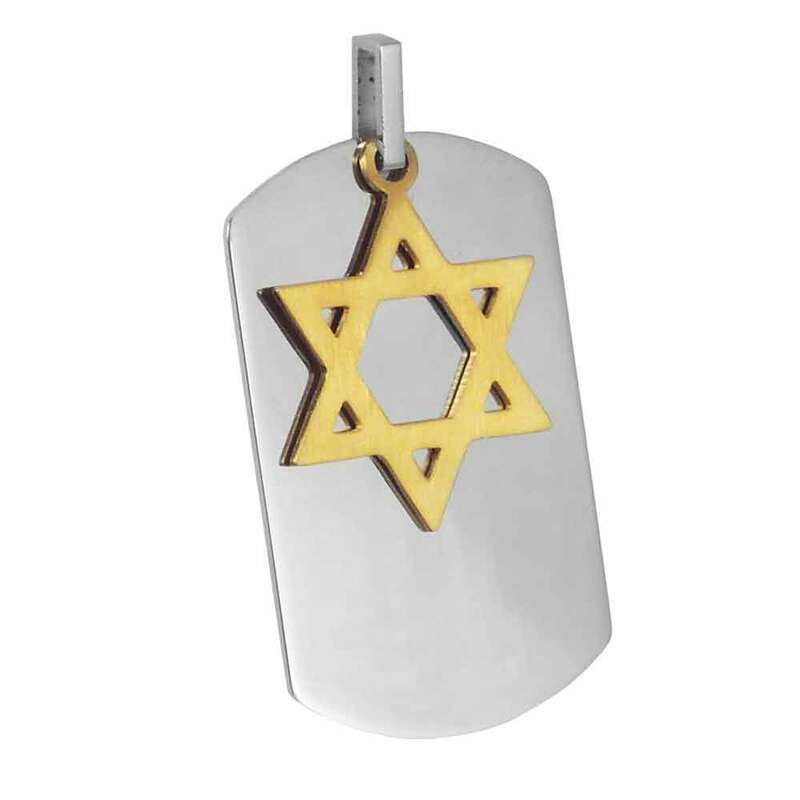 This Black Dog Tag Features A Dangling Gold Jewish Star. Crafted From 316L Stainless Steel, The Gold Star Has Been Coated With PVD. 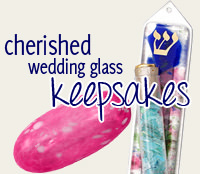 This Pendant Measures 1 1/16" W X 1 3/4" H, And Has A 3/8" H Bale. Please Note: This Pendant Does Not Include A Chain. Chains Are Sold Separately. Select Chain Length 18" 20" 22"